Thank you Are Morch ! Wow + finally, smart strategies for using social media + mobile to optimize BOH (back of house) and FOH (Front Office) communications. Social Media Courage blog post is a great place to start. 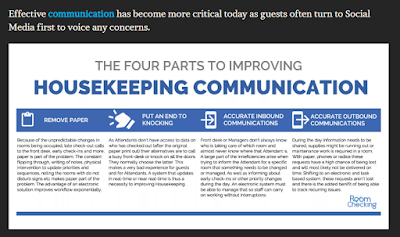 Outcome = Top notch, efficiently serviced guestrooms - the key physical product in #hotels. 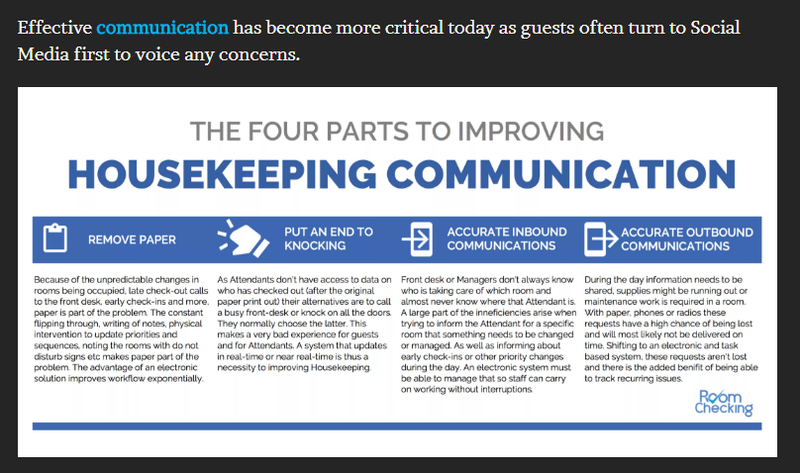 Are Morch teamed up with RoomChecking to provide stats and actionable steps to 'socialize' Housekeeping communications - happier staff + guests. As a former Rooms Division Exec + GM, I have always had a special place for Housekeeping, Laundry + Maintenance Departments, so my favorite section of the blog posts = Characteristics of a Great Houskeeper. 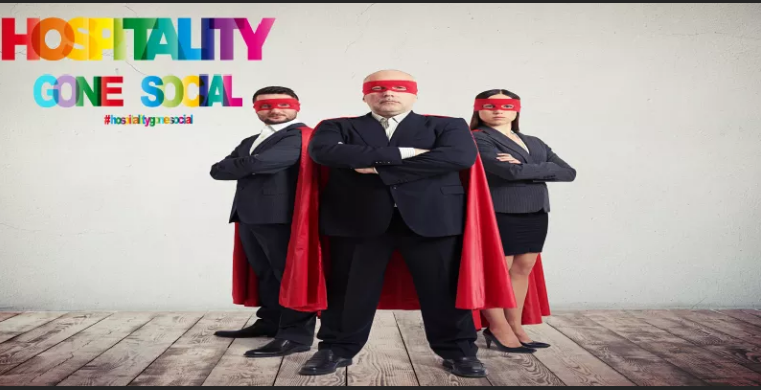 Of the 9 points, willingness to be of genuine service is a standout. So, bravo for extensive coverage of social on BOH employees and communications. Concise infographic by @ipfconline1 10 Digital #marketing trends - already impacting online efforts.